If you're looking for a new car warranty of considering taking out a car warranty with Warranty Direct, Warranty Wise or MotorEasy and looking for a discount code or voucher code, then this offer could be for you. We've arranged a deal on warranty cover just for HonestJohn.co.uk readers. Save an extra £75 off a MotorEasy 12-month plan by using code HJ75 at checkout. It can not be used with any other offer or discount. 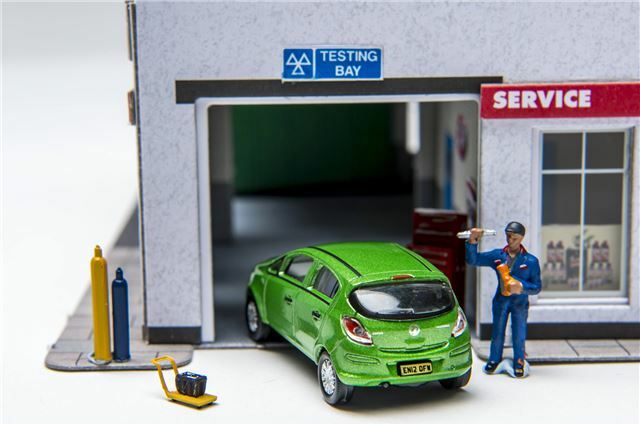 Make sure you read our Cheap Car Warranty advice before taking out a warranty. Offer ends on 31 March 2019, so make sure you use the code before then.